Home → News → New Season 2015! Big changes for what regards the twins for the future 2015 season. As we already know Nicola is every day more involved in the WTCC with the Jas Motorsport official Honda Racing team. 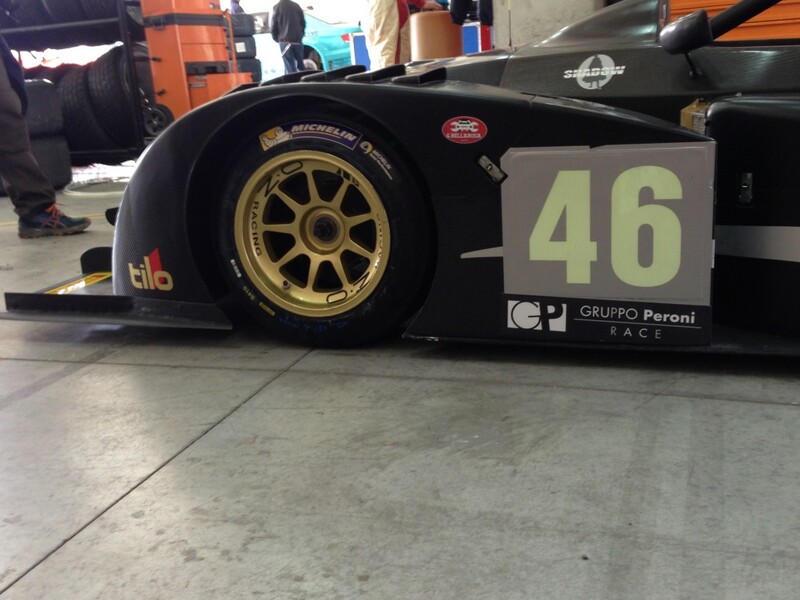 Considering this, he thankfully managed to partecipate in the 3H Endurance Champions Cup organized by Peroni. This will not be possible for his twin Stefano that recently started to work with the Sauber Formula 1 Team and therefore is much more than busy during the F1 race weekends. For these reasons the first race of the 3H Endurance Champions Cup started with a different team composed by Nicola and Guglielmo Bellotti, expert driver of the Wolf GB08 that drove also in the Asian Le Mans Series. The first race was held in the brilliant track of Imola. Qualifying went good as they placed second behind the very fast Fumanelli, experienced GP3 driver. Minor adjustment were made to the already well balanced car from the previous winter test in the same track that allowed a greater understanding of the team to the new Michelin tyre that is shared also with the Formula Renault 2.0. Race was going perfectly, as Nicola managed to gain the first position of the CN class after a mistake of Fumanelli, also achieving second position of the overall classification. Unfortunately shortly after the driver change, Bellotti reporter a majour engine fault that forced the team to retire. Nicola: “As I have stated many times I am euphoric when I am able to make new experiences with new tracks or new cars, but every time I come back to great tracks as Imola or Mugello or Monza the only thing I can do is enjoy myself and this is exactly what happened this time. The engine failure was a huge disappointment since the race was almost won, but the thing that worries me the most is the gearbox, as we are having much more troubles than I expected. It only worked briefly in the first part of the race, but then again we had to switch back to the normal sequential lever and this is a big step back compared to our competitors”.